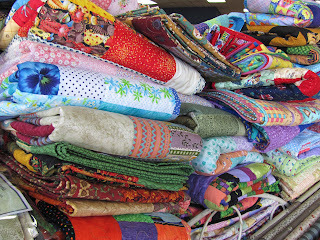 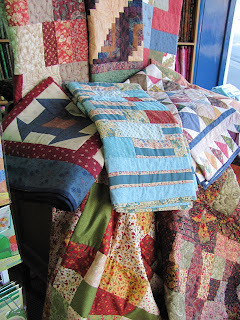 I was down in Invercargill last week and got to see the huge pile of quilts that Kitz N Thingz has collected from quilters around the region,.They have been made for the people of Christchurch that have been effected by the latest earthquake. There were nearly 300, a fabulous effort I say. These quilts are part of the Healing Hearts programme and will be sent to Christchurch and then distributed to families most effected. 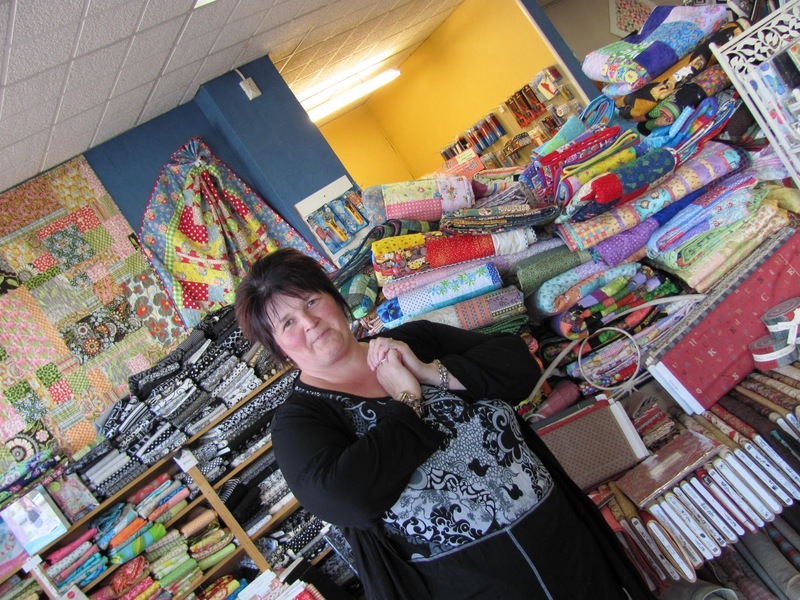 Well done to Angela and her team at the shop. If you have a quilt to send to Christchurch, you can contact Julie Rose, she is arranging for them to be delivered to families in Christchurch and families of the Pike River disaster as well.